It seems, WhatsApp is on a roll. 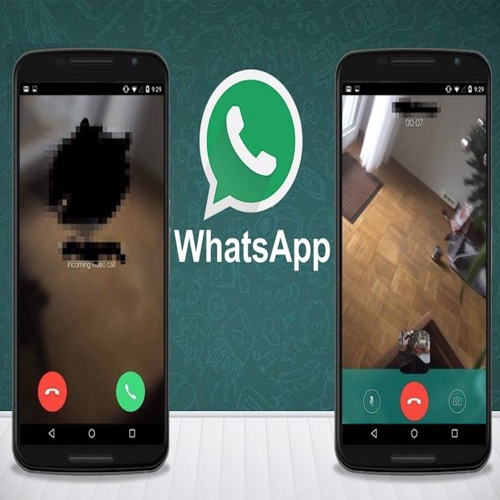 After introducing the 'live location' and 'delete for everyone' feature for both iOS and Android users recently, WhatsApp is seemingly preparing to add another nifty feature to its platform. It is the payment option - with which you will be able to make digital transactions to your contacts. We have been hearing about this feature for a long time now, but now, a new report spills more information about the WhatsApp 'Pay' feature. Sources close to Factor Daily reveal that WhatsApp is already working on the Pay feature and is in its final stage of development. According to the report, WhatsApp is readying the in-chat payment option and may officially roll out the feature sometime around December. Indian users are likely to get the feature at the same time, i.e December. "They are likely to do some sort of an extended beta program for the feature in November and by December you can expect a full rollout," notes a source aware of the plan.